In addition to your wedding ceremony, Santorini Wedding Consultants can make arrangements for a fantastic wedding reception. Be it a romantic dinner for two or a grand celebration with friends and loved ones; enjoy the perfect setting for your wedding reception on Santorini. Here you can see a selection for some ideas! 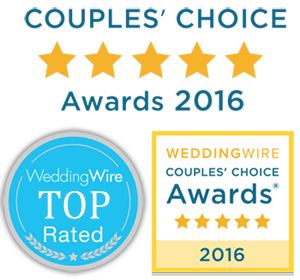 Find more information regarding all available wedding receptions in Santorini at “Divine Weddings“, one of the most reliable and experienced wedding planner office in Santorini.